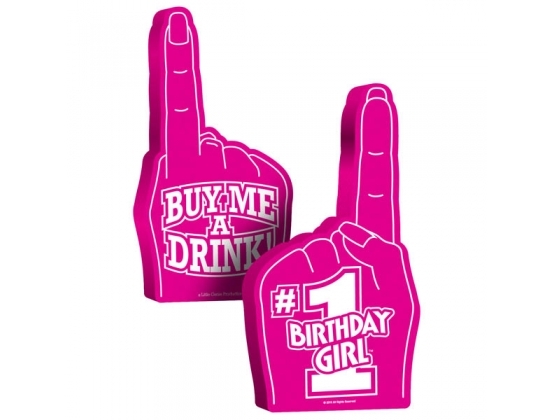 #1 Birthday Girl Foam Hand by Little Genie, Underside reads, \"Buy Me A Drink!\". 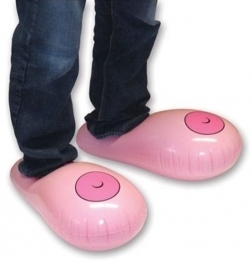 This is the must have accessory for your party - at the novelty store. 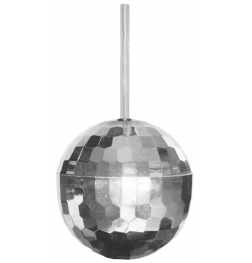 Best foadm hand for your birthday party, bacheloretty party, everyone enjoye it in my birthday party. 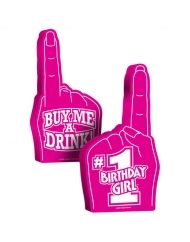 We are proud to introduce another must-have Birthday product — the #1 Birthday Girl foam hand. Our unique 18-inch tall foam hand is sure to get you noticed. 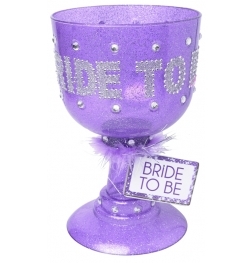 Underside reads, "Buy Me A Drink!". 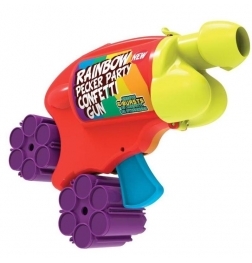 This is the must have accessory for your next birthday party.